$10,000 Price Reduction!! ENJOY COASTAL LIVING IN THIS SOUTHERN EXPOSURE PUNTA GORDA POOL HOME! Located just outside of Punta Gorda Isles you have Wide Open Long Canal Views With Direct Access To Charlotte Harbor! The water views are amazing with plenty of fish to catch at your dock! The perfect vacation home with pool, close to town and a short boat ride to the harbor. There is 45 feet of concrete seawall and concrete dock for your boat and a large yard perfect for the family and pets. 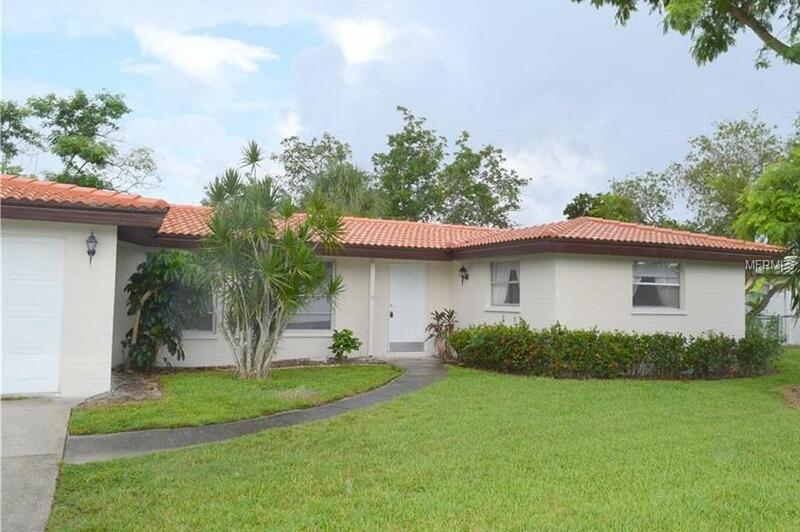 This home boasts tile floors, updated kitchen, large lanai/Florida room and an over-size 1-car garage! The curb appeal is FANTASTIC with updated barrel tile roof and mature landscaping. Recent updates include air conditioner and exterior painting. Add to that you are on public water and sewer. This home is complete with hurricane shutters and in move-in condition. A perfect vacation home or rental property!